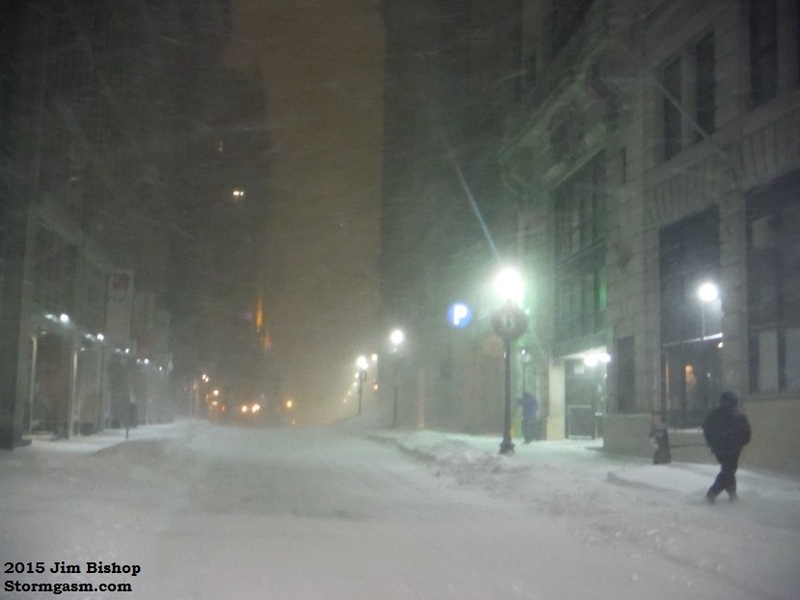 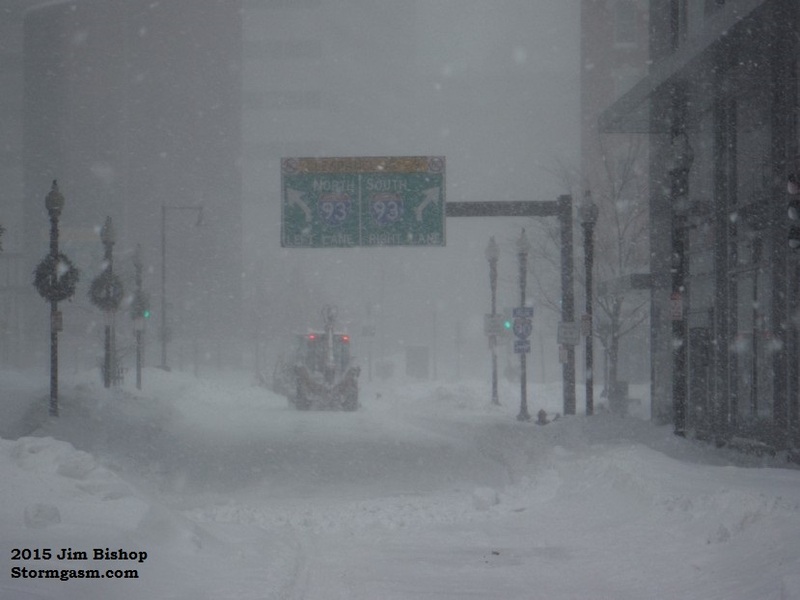 The following are a few photos I took during the blizzard in downtown Boston. 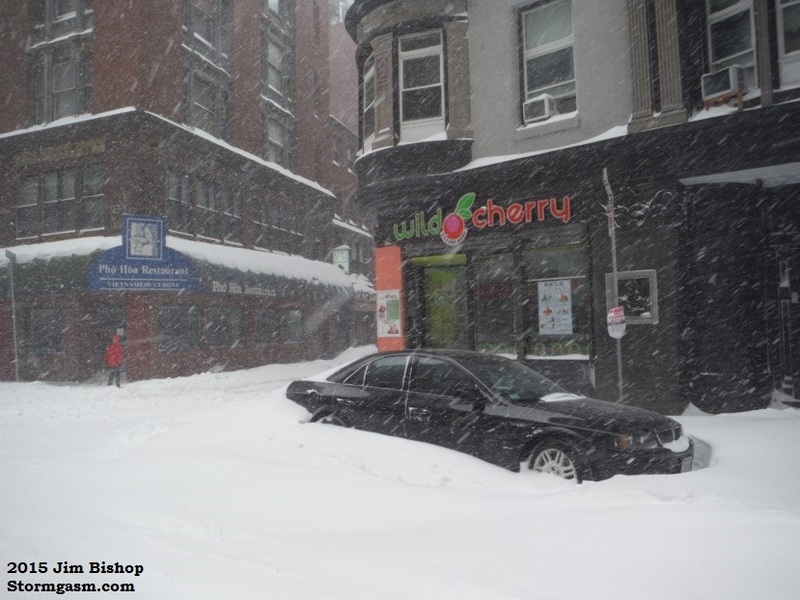 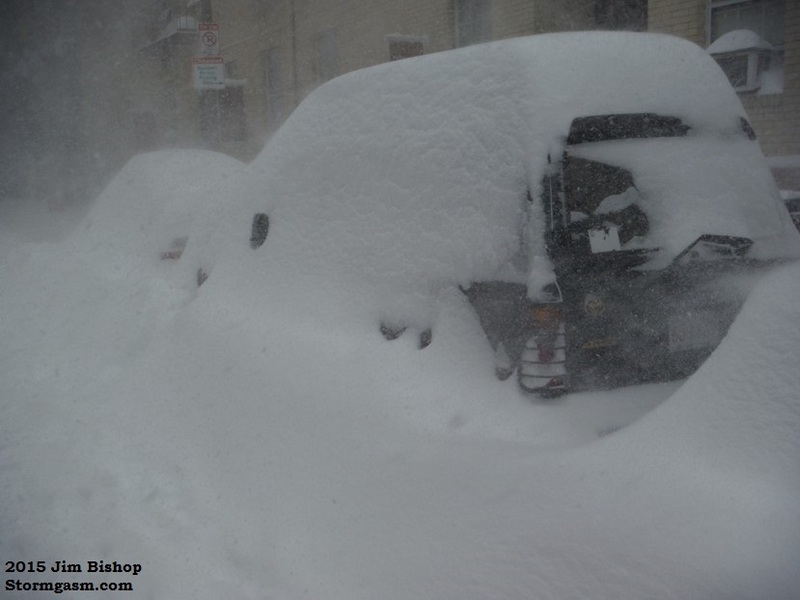 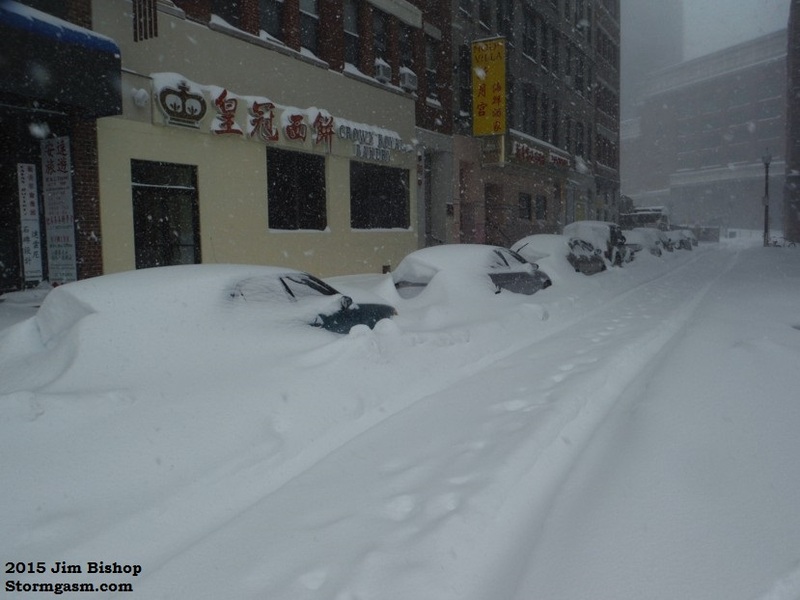 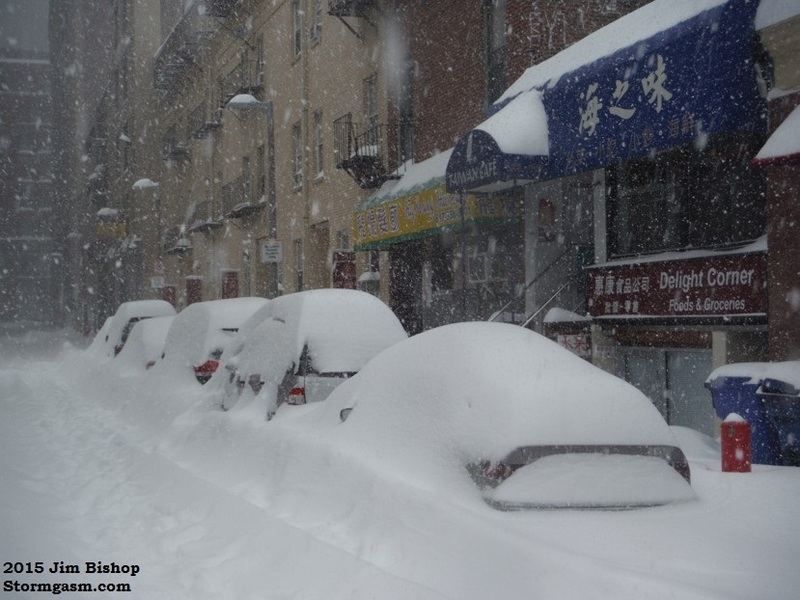 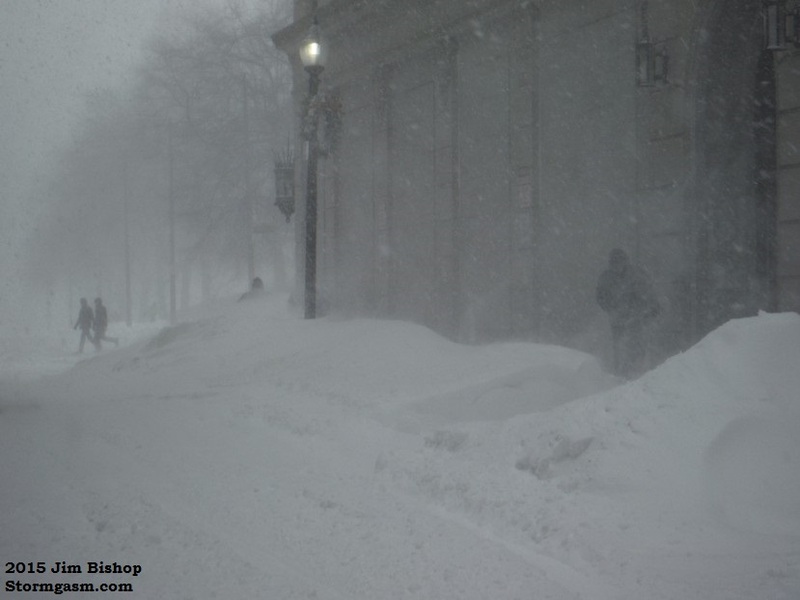 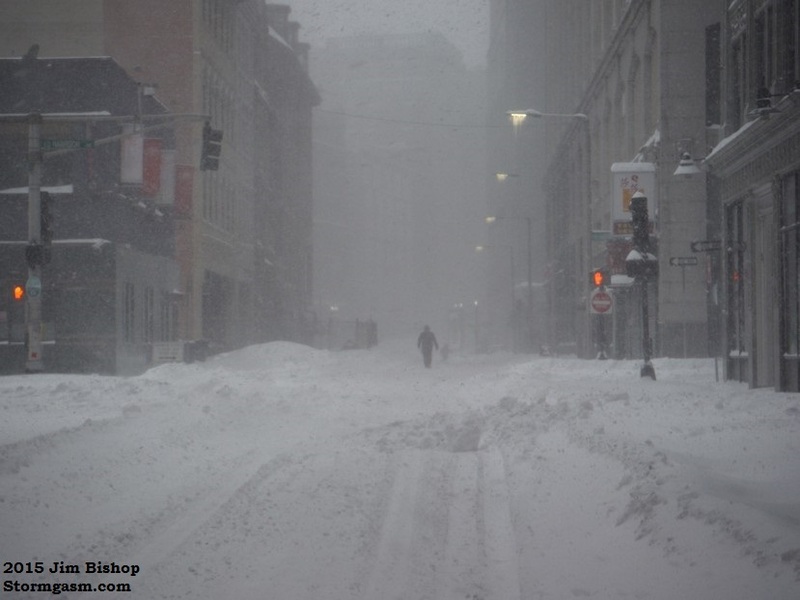 Boston, along with much of New England, has been through a significant blizzard. 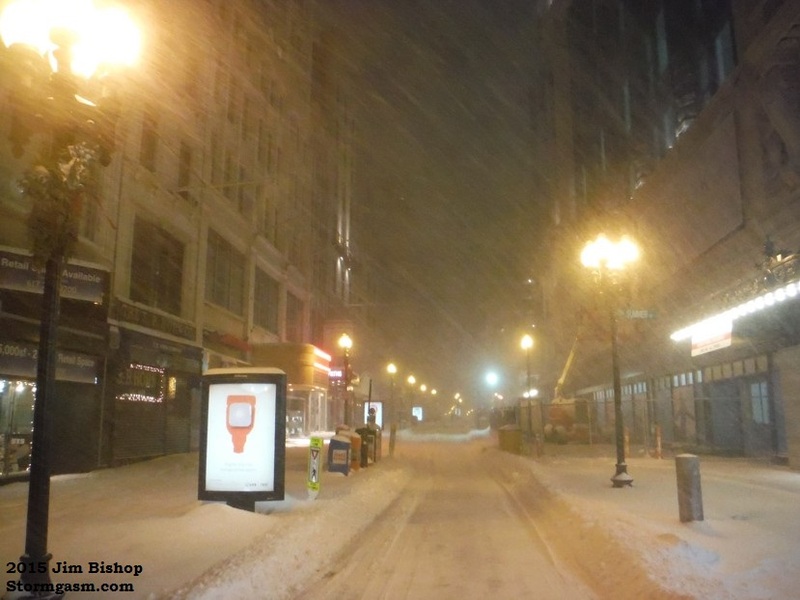 I documented the storm in downtown Boston. 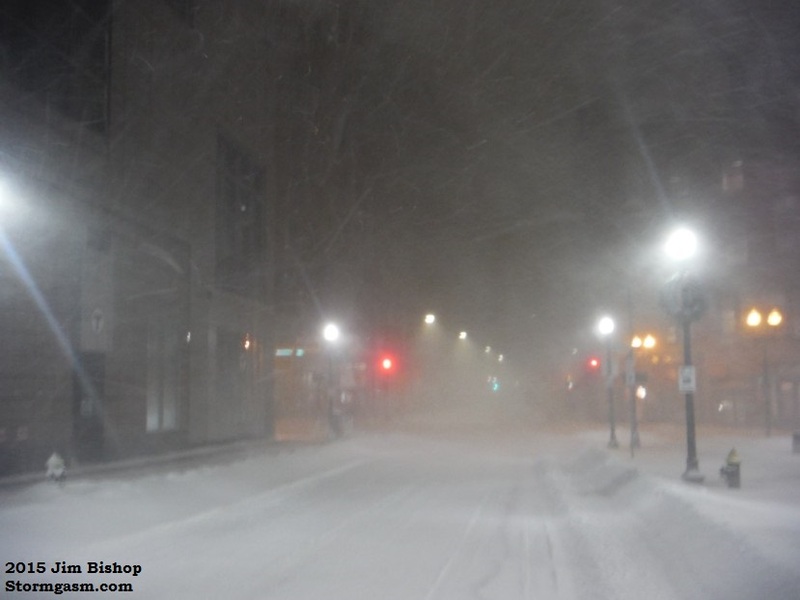 As the storm strengthened in the early morning hours I experienced wind gusts to 50+ mph at times. 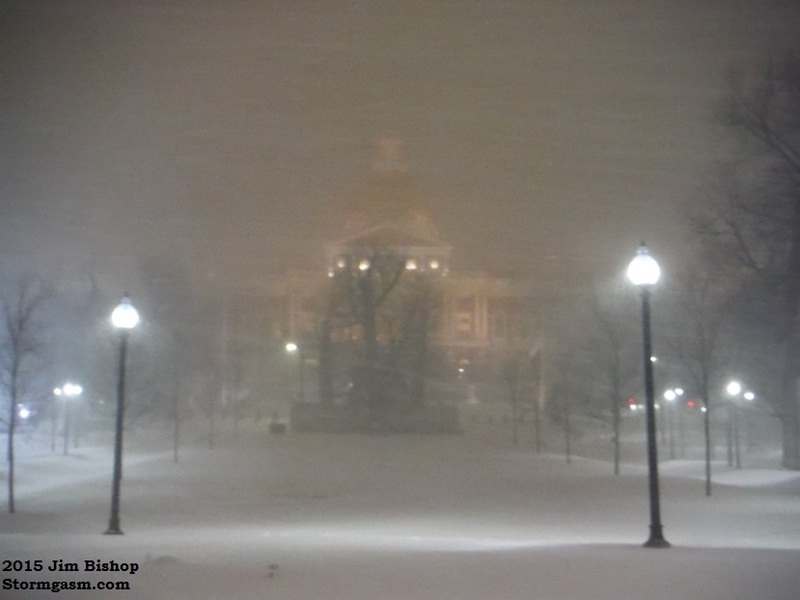 You can view that footage below. 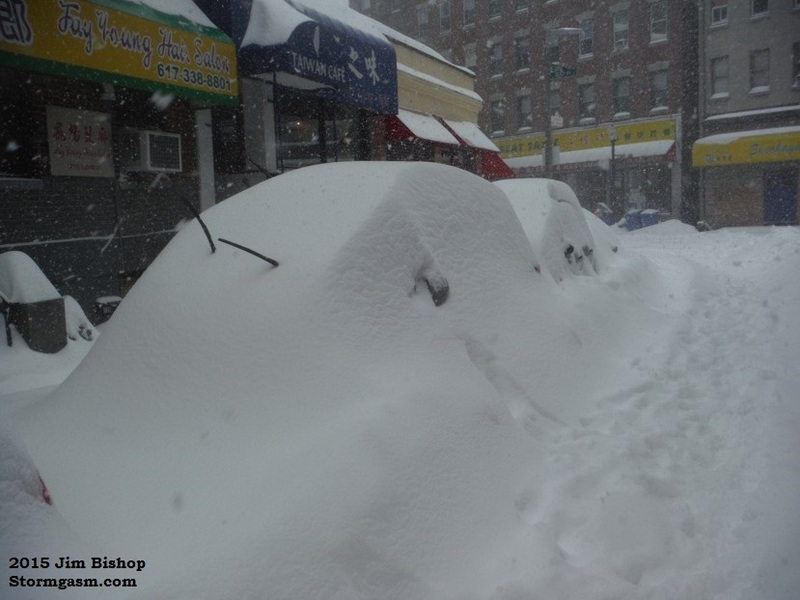 Later, I took photos around the area and found several cars covered in snow. 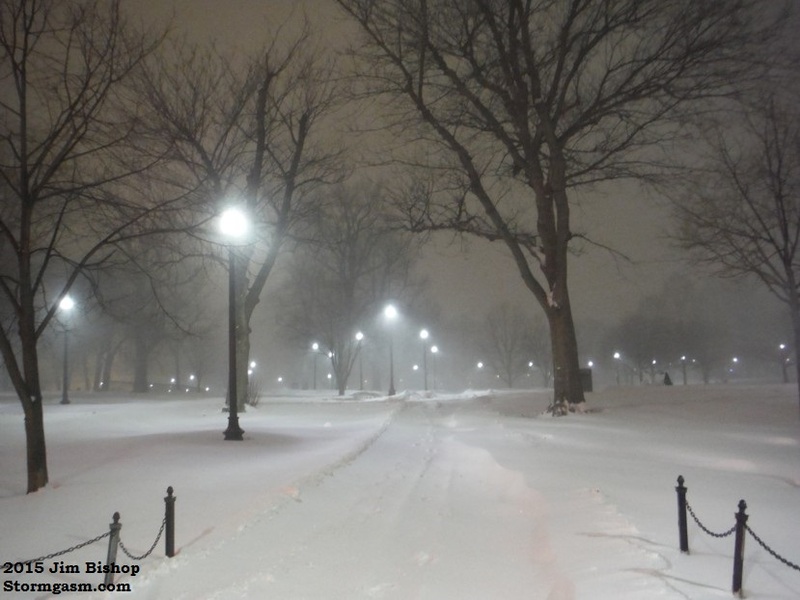 As of this writing, it is still snowing. 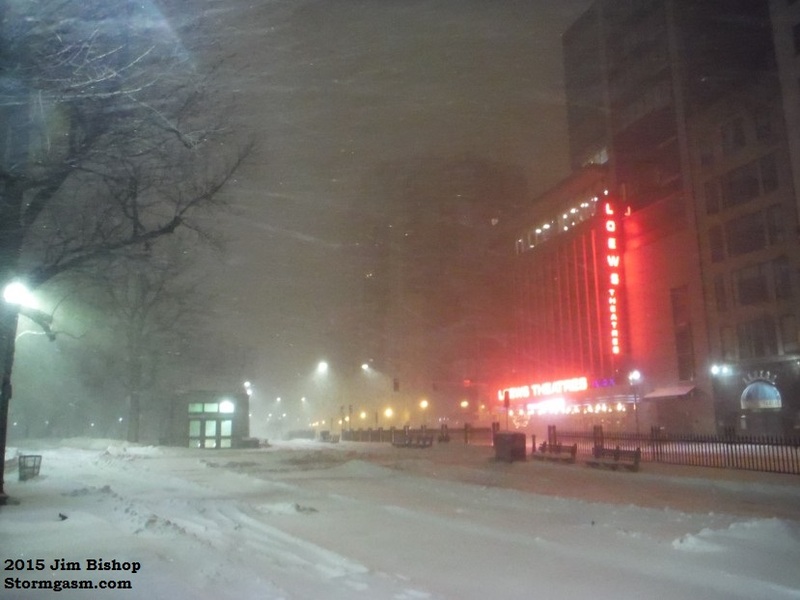 I measured 17 inches of snow on a flat surface, with 2 feet of snow on many sidewalks, likely due to the snow drift.